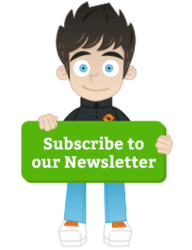 Looking for premises to grow your small business in? 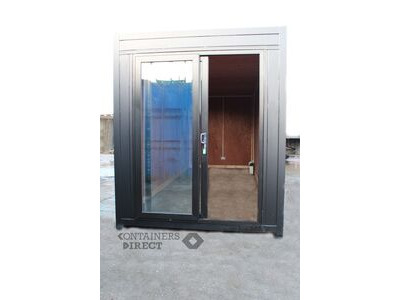 Shipping containers offer low start up costs, flexibility, reduced carbon footprint AND are always a good talking point to attract custom. 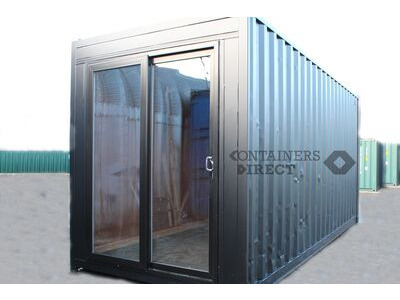 Who doesn't love the novelty value of a converted shipping container! The exciting news of this proposed development on our doorstep got us thinking about our top three shipping construction projects. 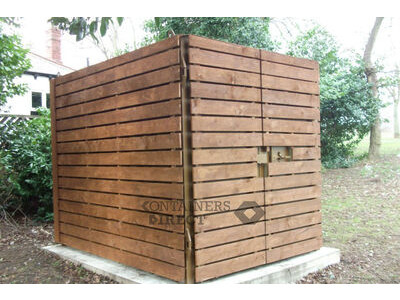 From the weird to the wonderful, you'll be surprised how versatile shipping containers can be!